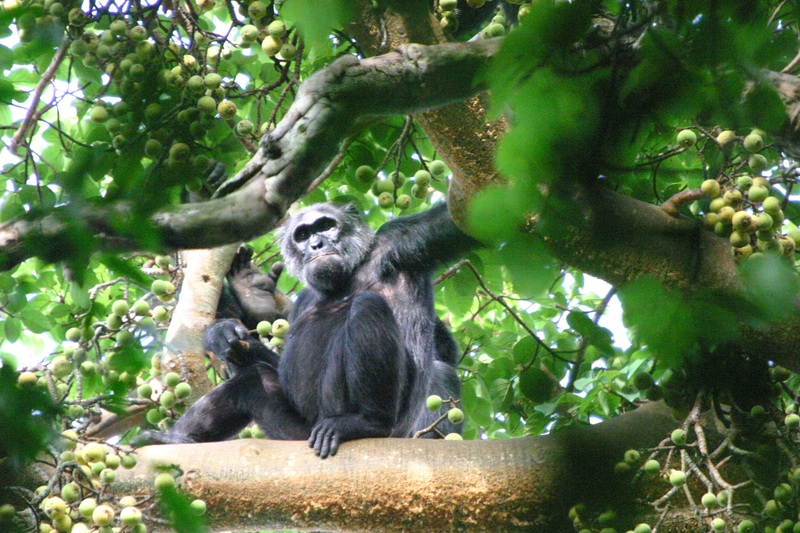 Tracking the chimpanzee in the jungle of Kibale National park, during this seven days trip is a rewarding experience. Kibale national park is located in the western part of Uganda bellow Rwenzori mountains and north or Queen Elizabeth national park. Kibale national park is home to one of the world’s highest primates population density ans you will witness this primate paradise in this tour. After the primates tour, the trip also enables you to Explore the Rwenzori mountains foothills. With a local community guide you will either be doing a hill trek up to 2400m, taking a forest walk neighboring The park or participating in the village walk to learn the local way of life. On your last day, you will take a glimpse of wildlife in Queen Elizabeth national park as your return to Kampala giving you ans opportunity to sample some of the Savannah wildlife. basing on the timing and season, common wildlife to expect in queen Elizabeth may include Buffalo, water buck, antelopes, warthogs elephants and sometimes the cats. This is your trip and you can help make it better to suit your dreams and plans. We are open to suggestions and happy to give travel advice based on the ground status from our experienced staff and guides. Please feel free tailor this trip and get back to us. You can also suggest any other accommodation of your choice.